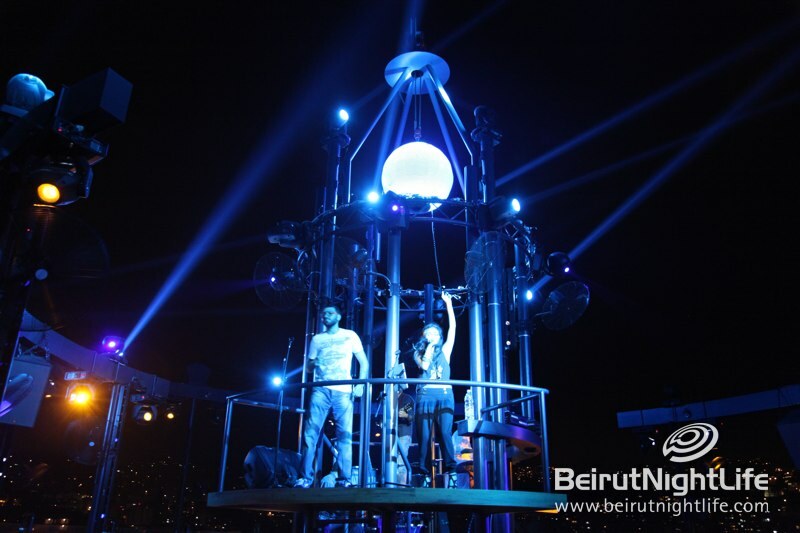 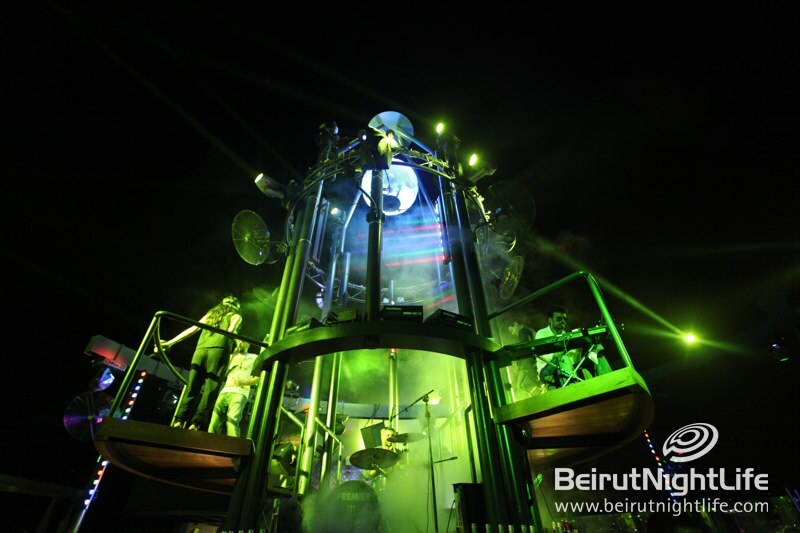 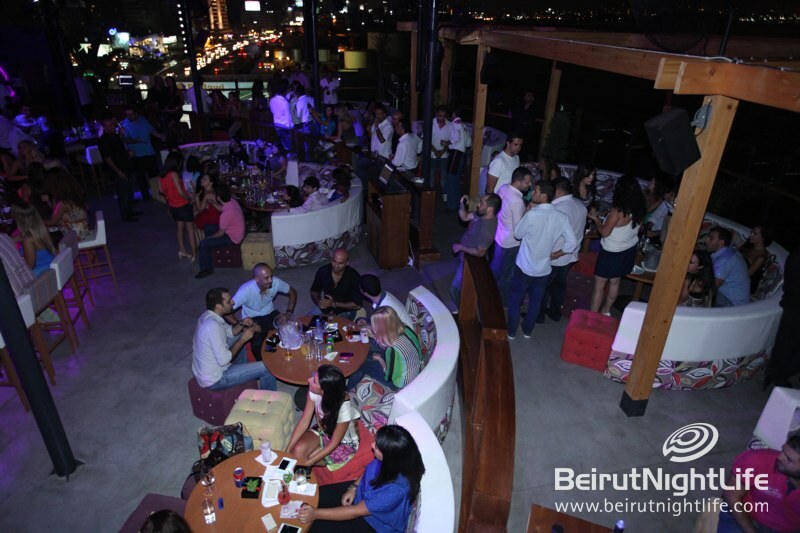 Ready for another ultimate lounge experience in Beirut? 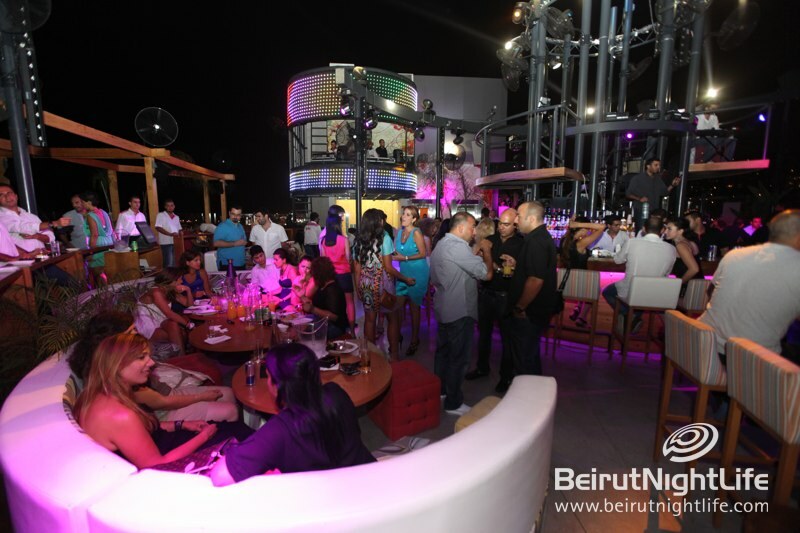 BeirutNightLife.com would like to introduce the novel rooftop/resto lounge with a twist. 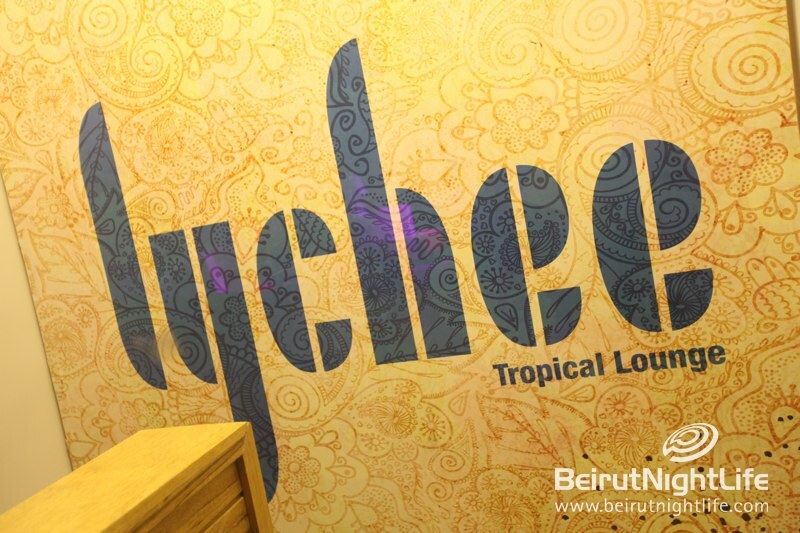 Lychee, which you may have noticed lit up on the Antelias seaside road at the “Mr Design” building La Marina Joseph Khoury in Dbayeh, is now open offering up a delicious tropical French fusion menu by chef etoile Julien, fresh specialty cocktails including the Lychee cocktail of course and great music to boot! 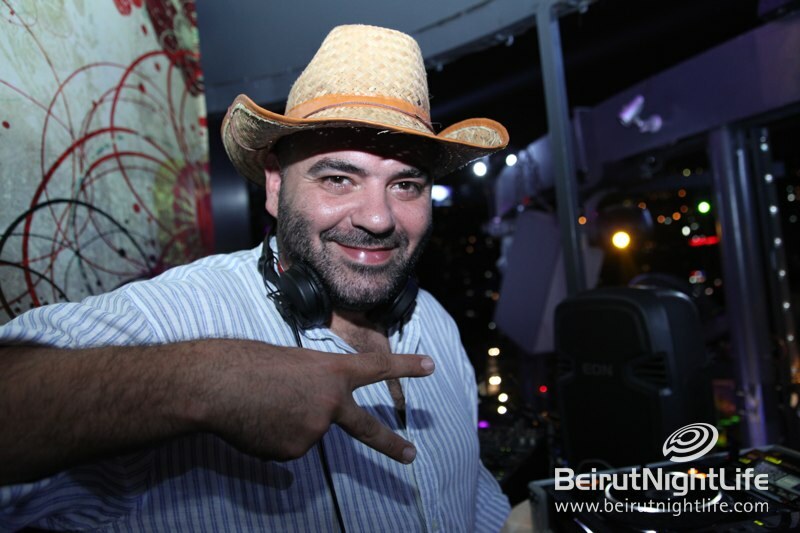 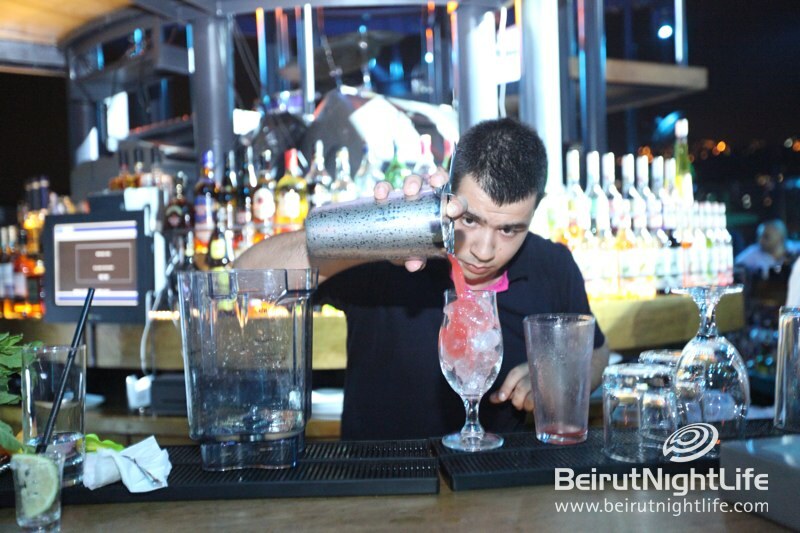 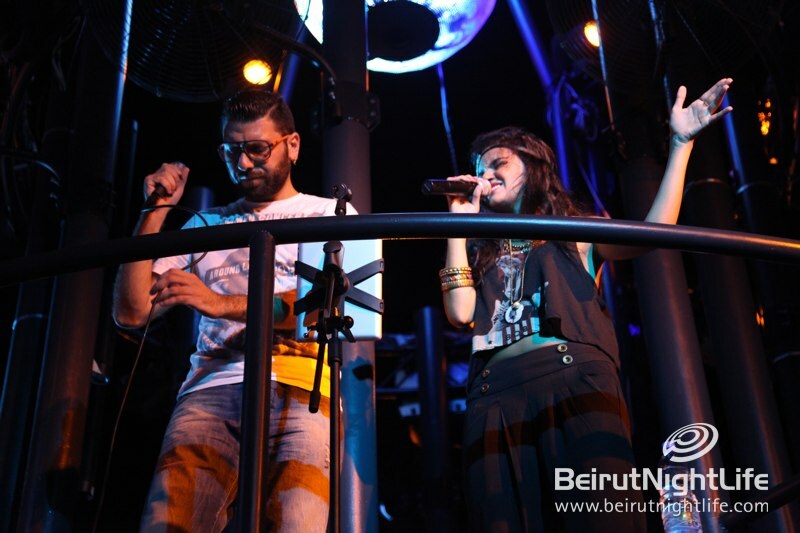 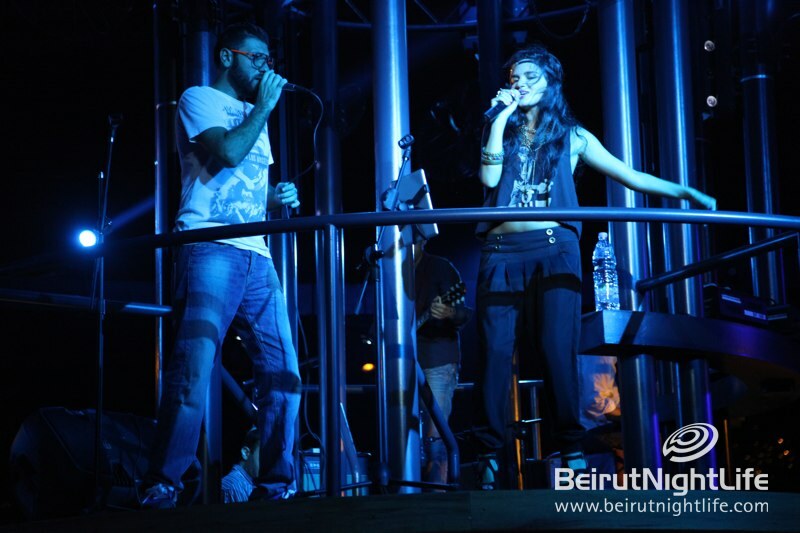 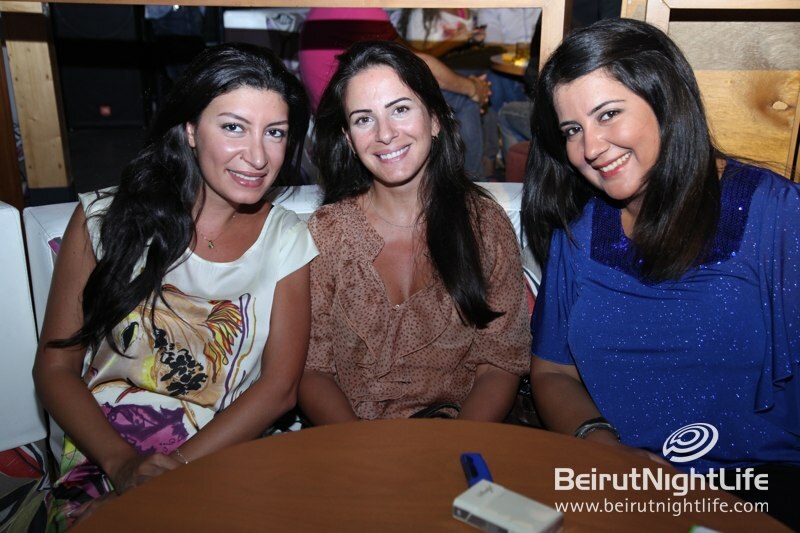 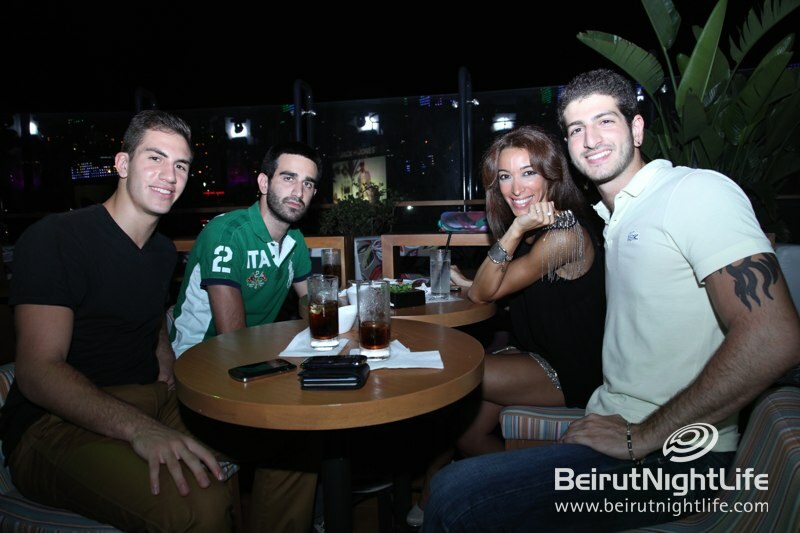 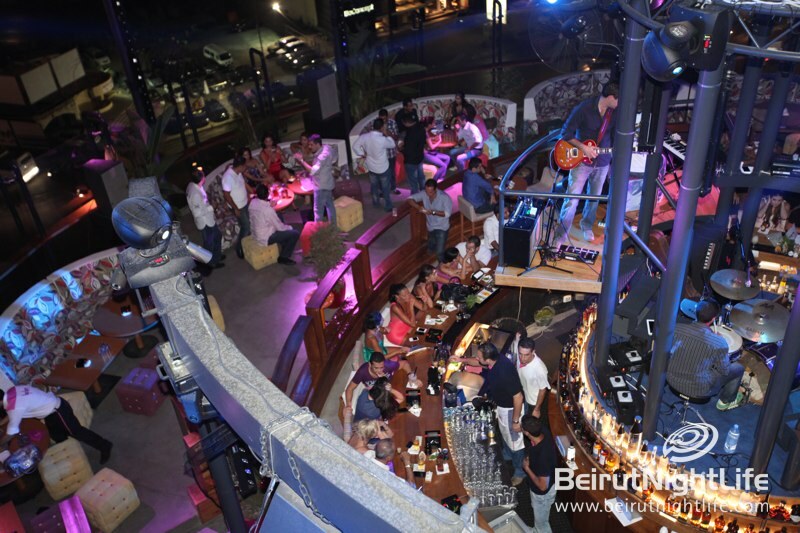 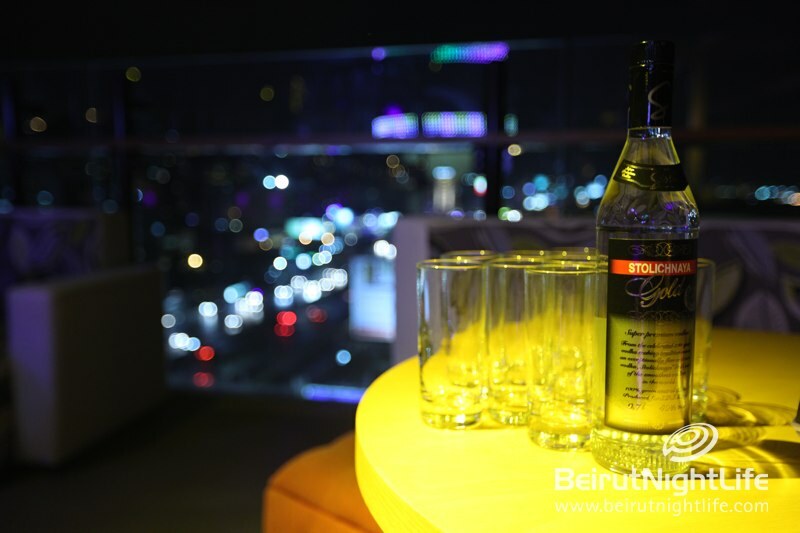 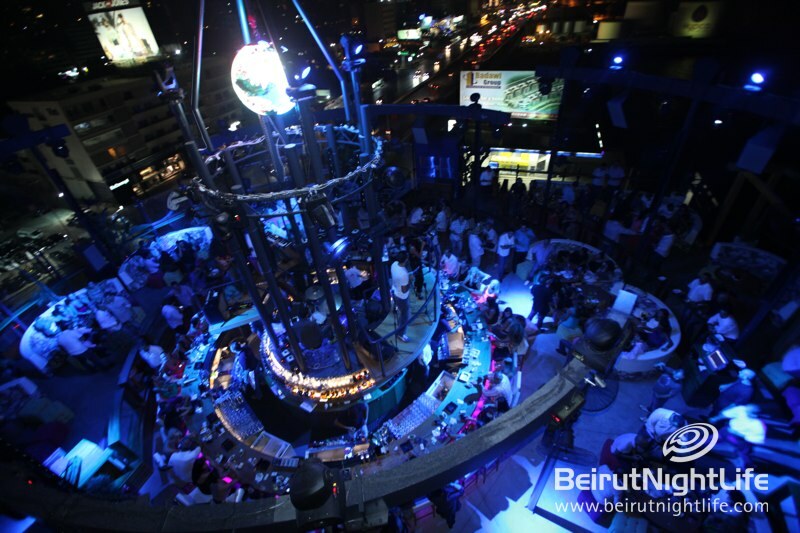 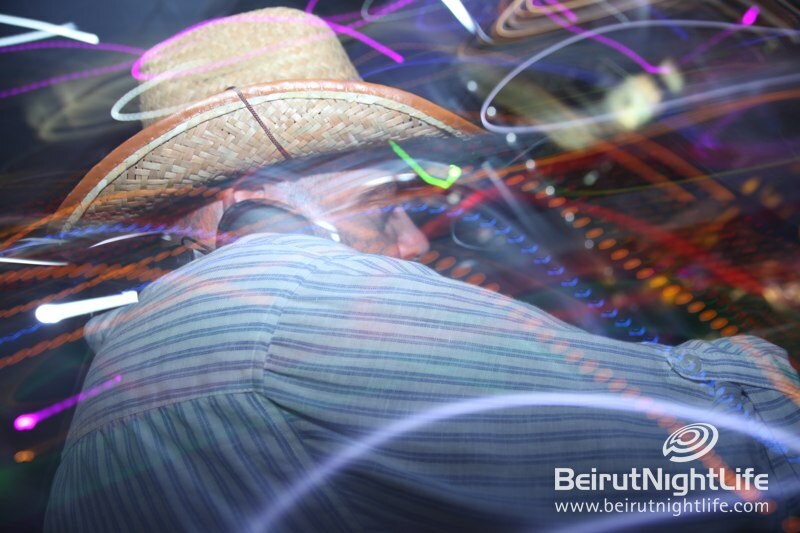 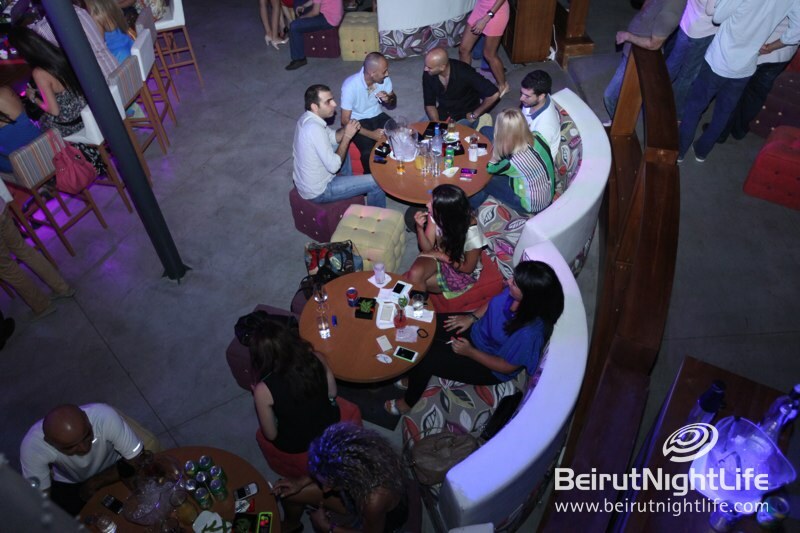 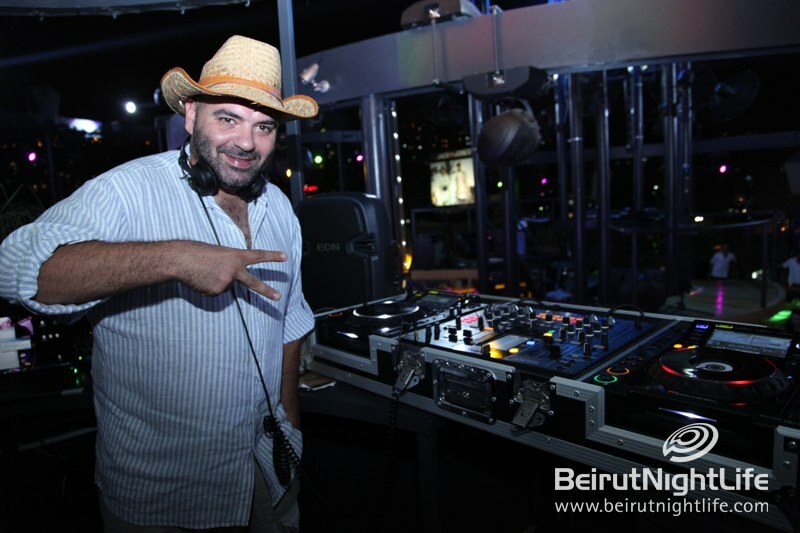 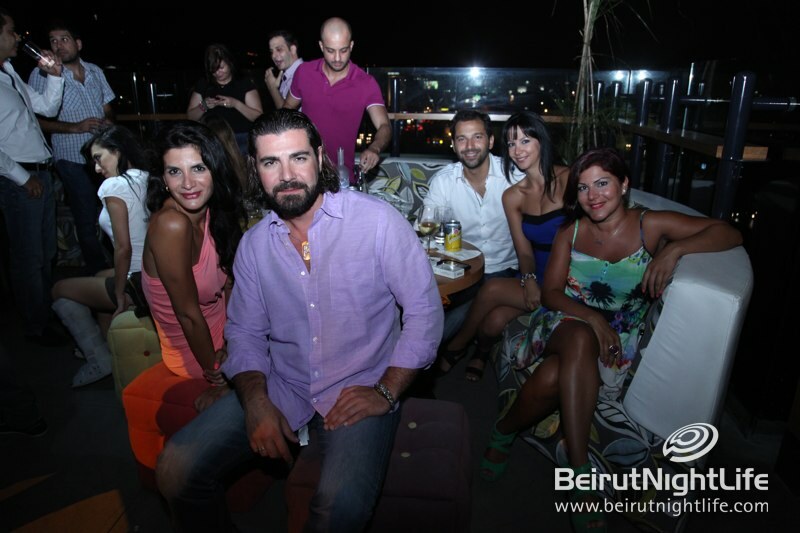 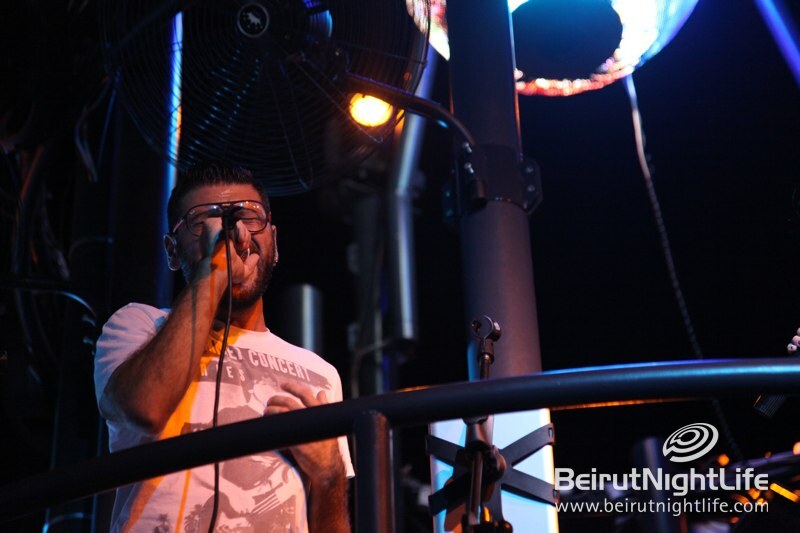 This past Friday BeirutNightLife.com joined guests at Lychee for a wonderful evening. 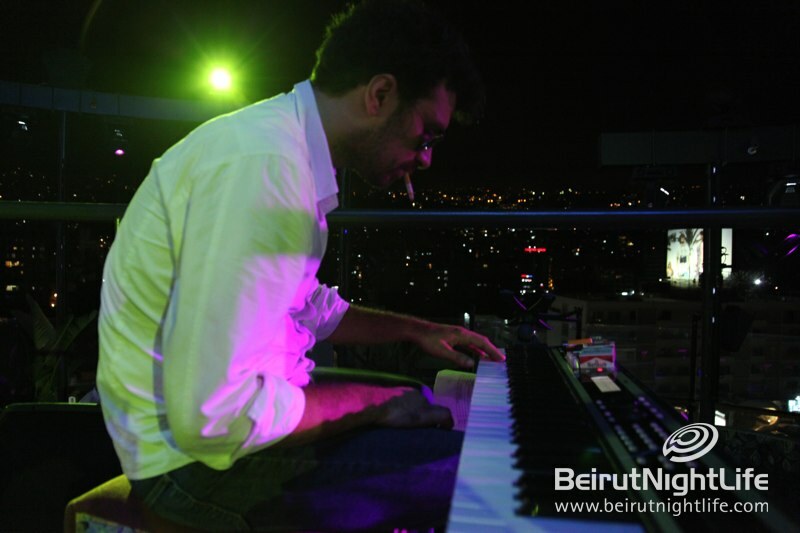 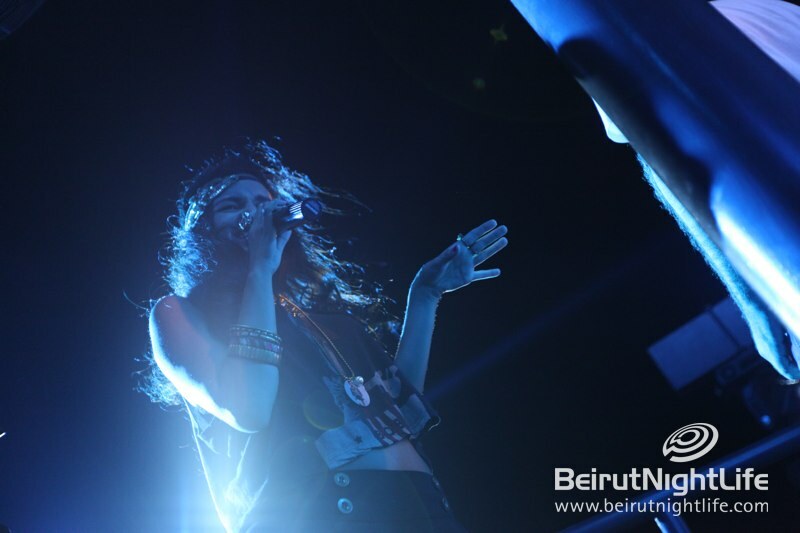 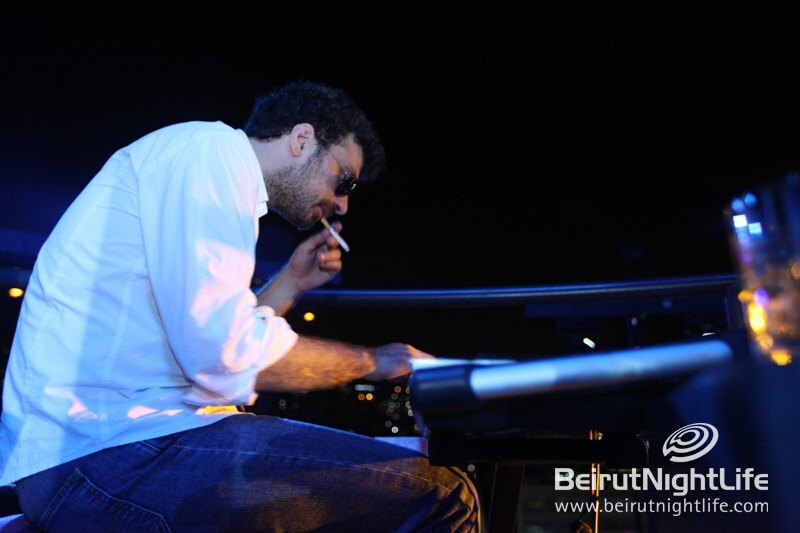 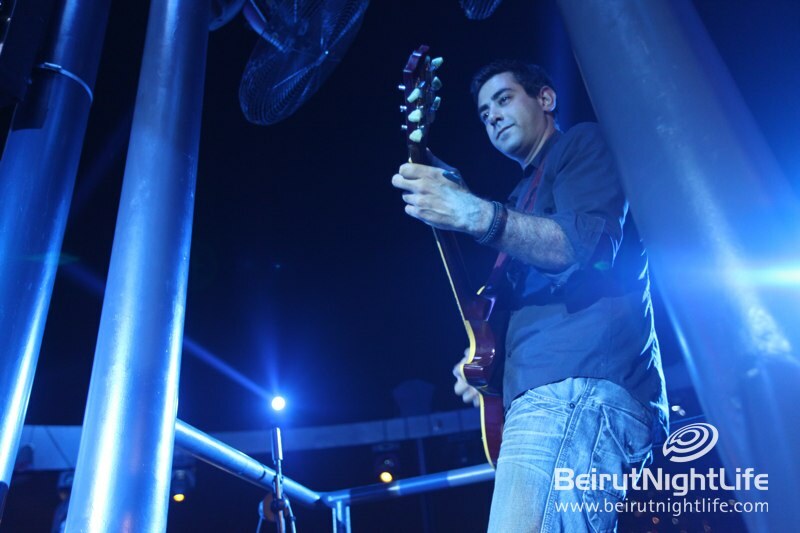 A live performance by Lebanese band Glow was a delight, with Lead singer Paola Ibrahim, Bernard Najm on the keys, Ziad El Helou strumming the guitar, Haitham Shalhoub playing bass and Alain Najm bringing it all together with drum beats. 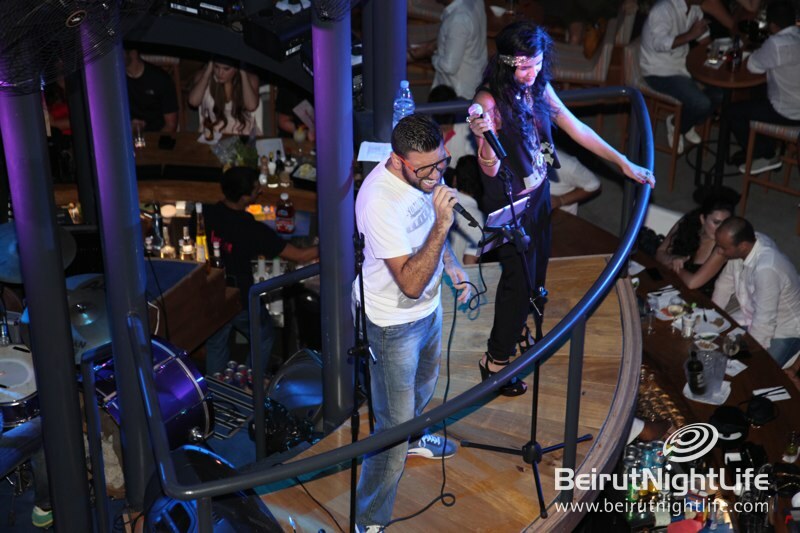 The band played covers we all love from artists such as Amy Winehouse, Adele, Michael Jackson, Bob Marley and more…how’s that for triggering nostalgia. 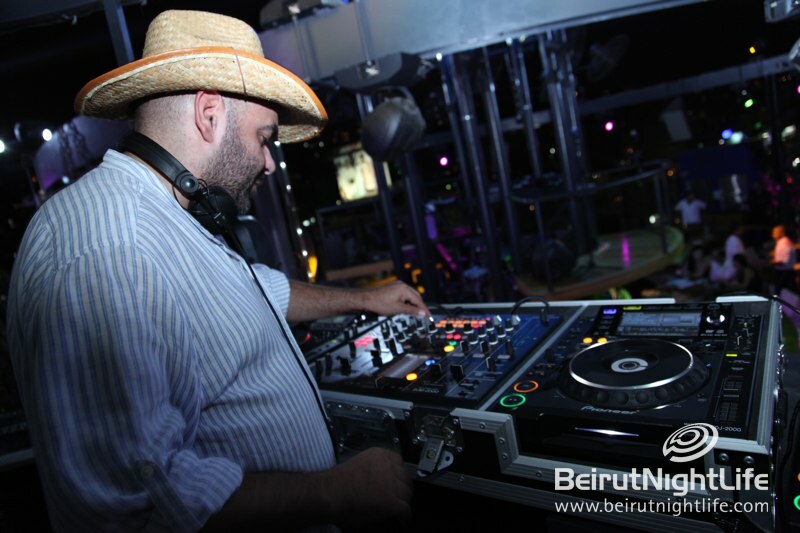 DJ Roland was also present supplying the best in chill house, deep and commercial house through out the evening. 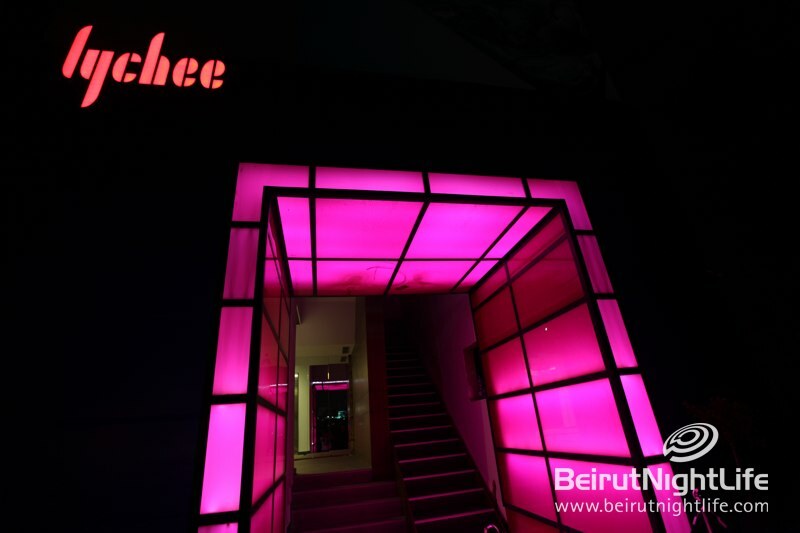 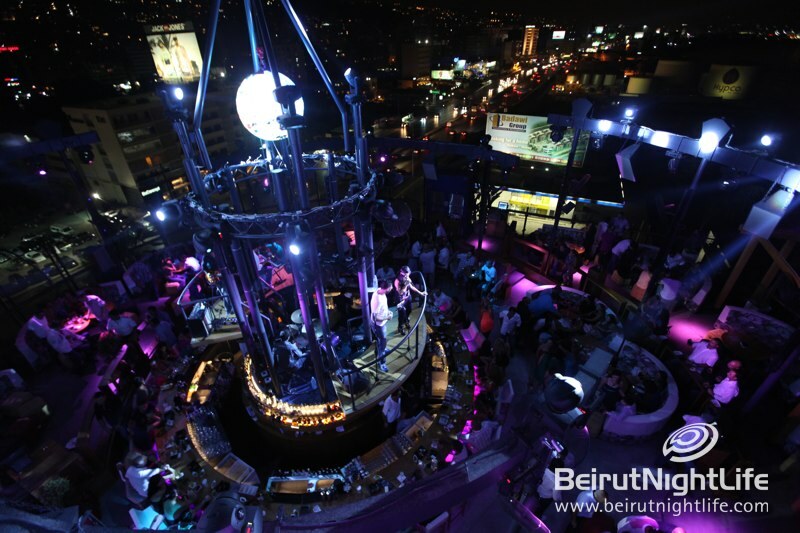 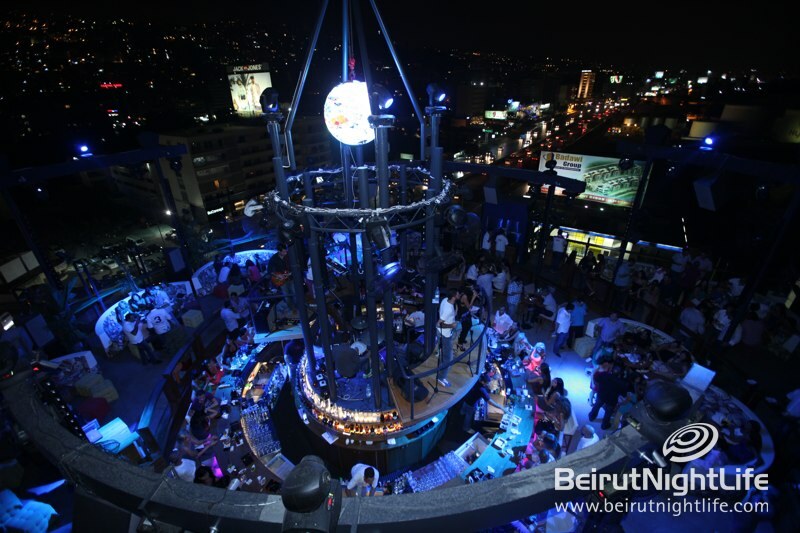 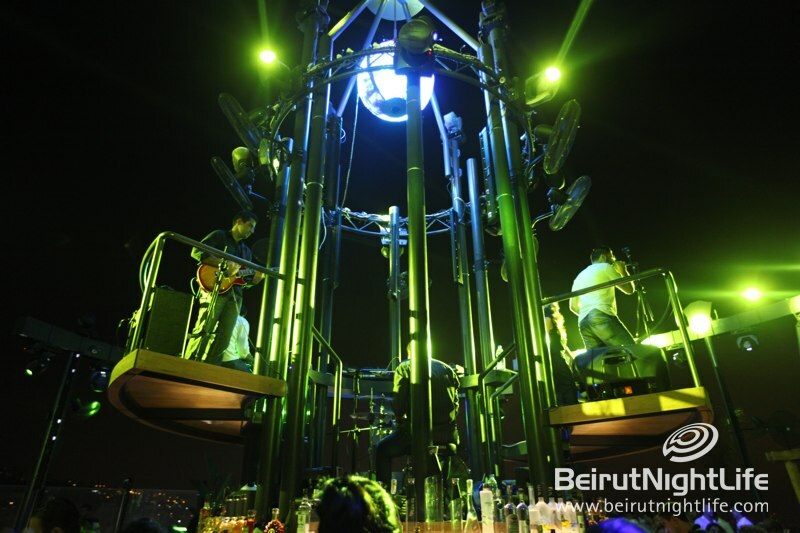 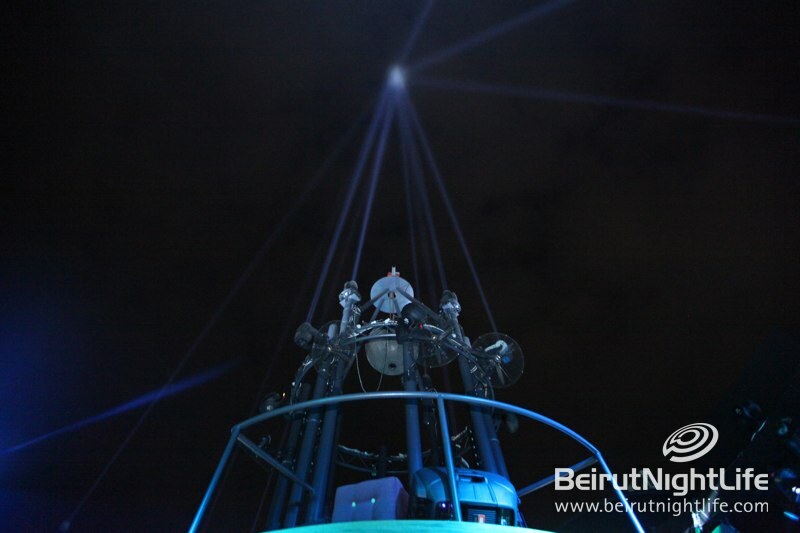 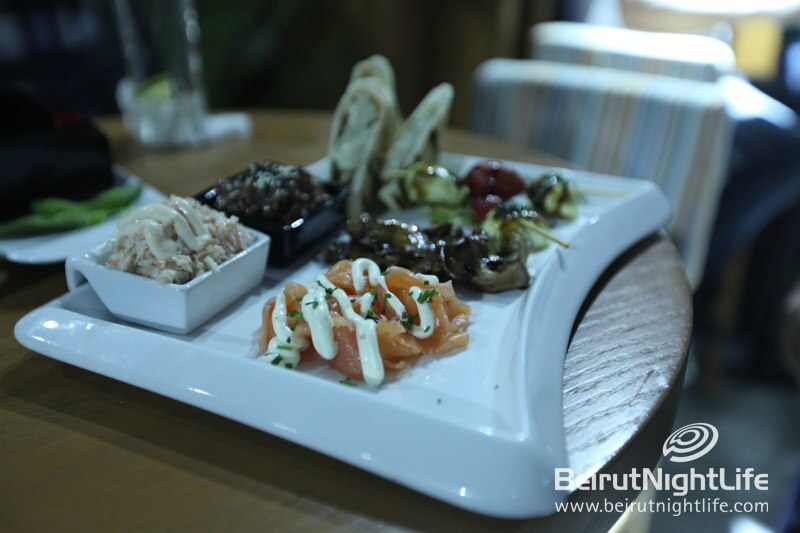 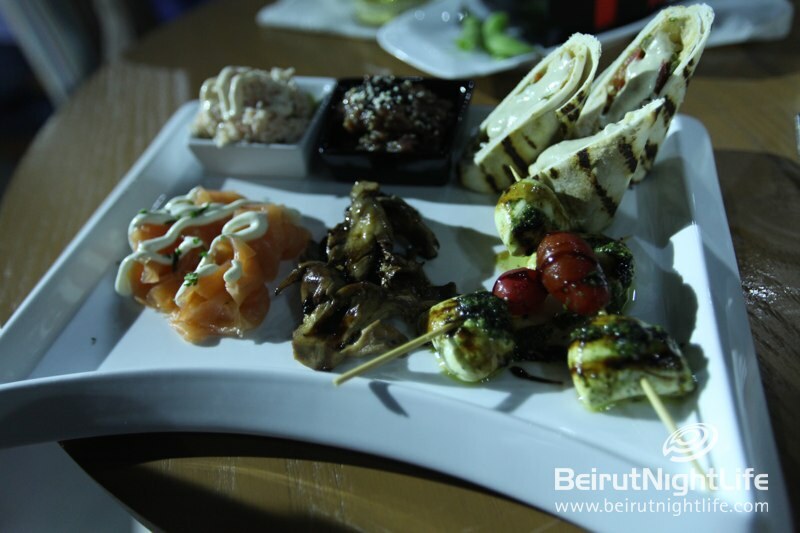 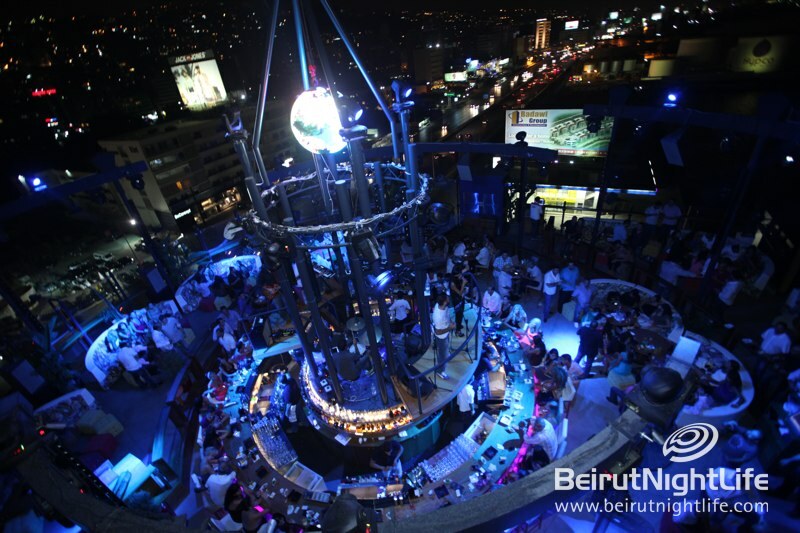 If you haven’t yet had a chance to, check out Lychee the new rooftop experience in Lebanon. 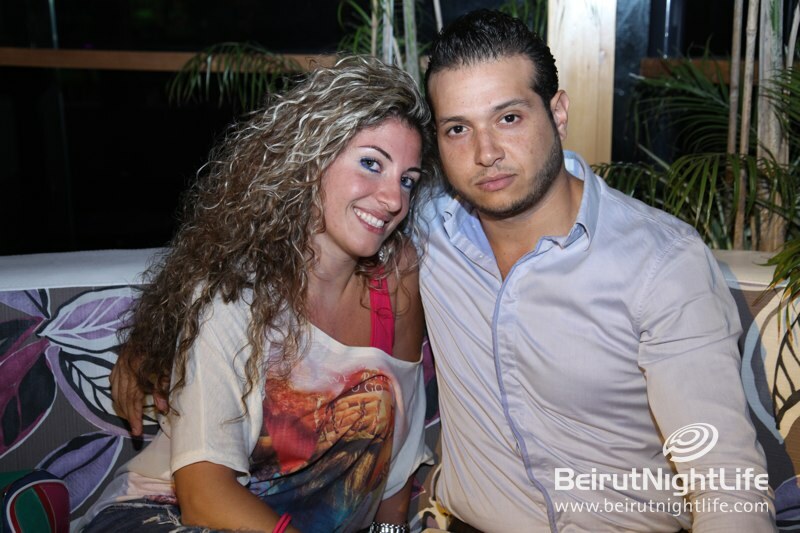 Deena Nicole Cortese Bikini Photo: 15 Pounds Down, Couple More to Lose! 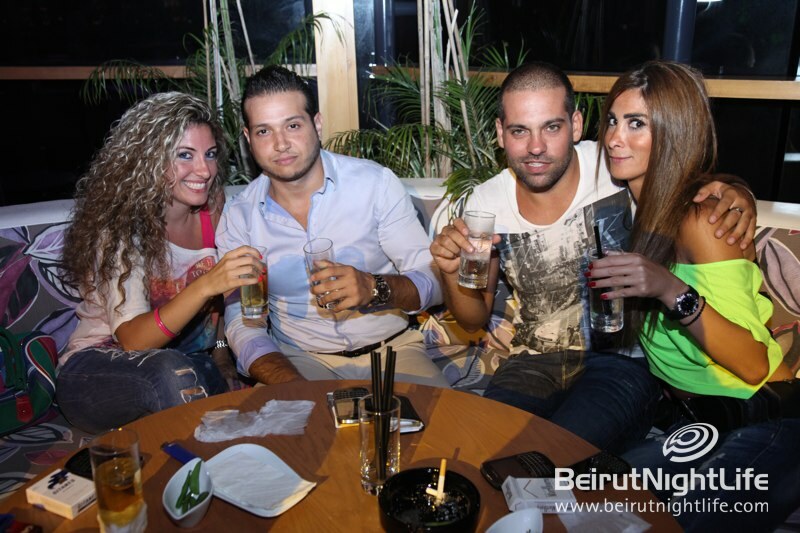 Newer Post Congratulations to our Elissa and Michel Fadel Ticket Winners! 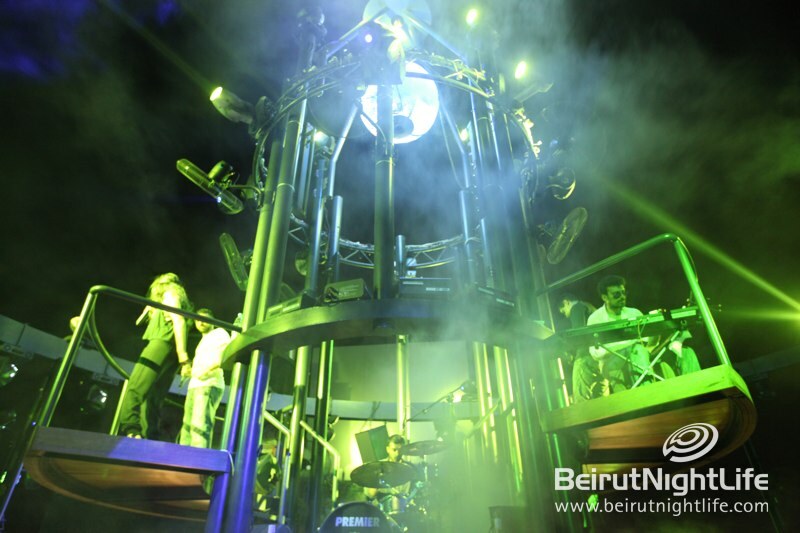 Older PostCongratulations to the Winners of BNL’s Step Up Revolution Contest!